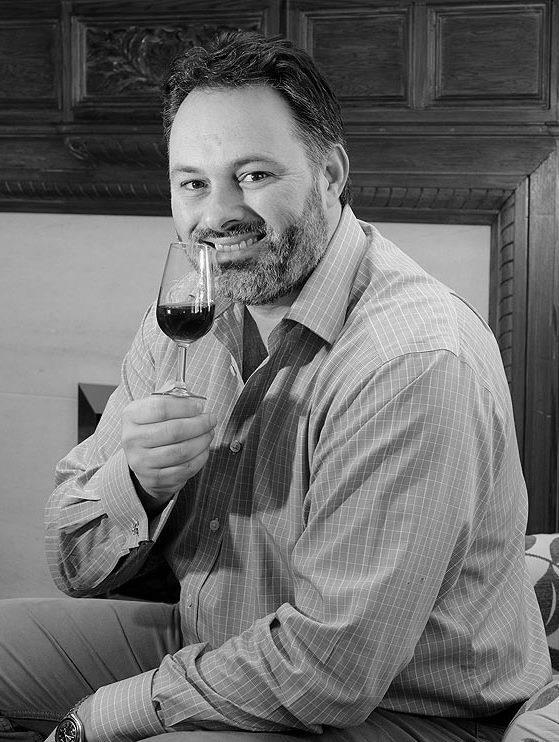 Andy Simpson has been an avid whisky collector since the age of 16. He is now a professional whisky investor and broker and a consultant to the Scotch whisky industry. Since creating Whisky Highland in 2010 he has become the go-to person for advice on buying, selling and collecting rare whisky. His opinion and insight is highly valued by investors, the whisky industry and collectors. He regularly provides comment and analysis for the media and has has been featured in the Wall Street Journal, Forbes, GQ, The Guardian, the specialist drinks press and many other publications. Recently Andy teamed up with David Robertson to form Rare Whisky 101. Andy lives in the remote Scottish Highlands with his wife, Kayte and young son Jacob. Whisky is David’s blood – Born at Royal Brackla Distillery, he grew up around distilleries before going to university to study Brewing & Distilling. In August 1994 he became the youngest Distillery Manager in Scotland. He went on to become Master Distiller and created some of the most iconic whiskies of the time. David went on to develop The Macallan’s ‘Fine & Rare’ range, before creating the whiskies for Jon, Mark & Robbo’s Easy Drinking Whisky Company. In August 2006 David joined Whyte and Mackay as Innovation Director and began working with Master Blender, Richard Paterson, to develop exclusive, high end and rare releases such as ‘The Dalmore Constellation Collection’ and ‘The Dalmore Paterson Collection’. 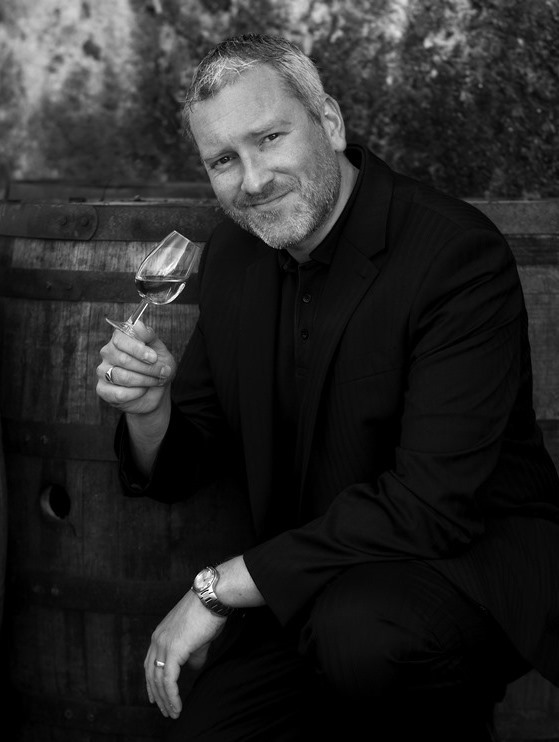 David set up his own Whisky Consultancy in 2012 providing expertise and advice to the wider industry. Recently he teemed up with Andy Simpson to form Rare Whisky 101. He lives with his wife Susan and his two children in Edinburgh.